I love finding items that actually work for my hair. My hair is extremely flat and straight. 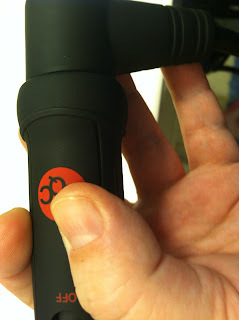 That is why I was so excited when Flat Iron Experts wanted me to review this clipless curling iron from KQC. It is called an iStick and features a ceramic wand. It also features a non-tangling cord, which I LOVE, especially when I am curling my daughter's hair. 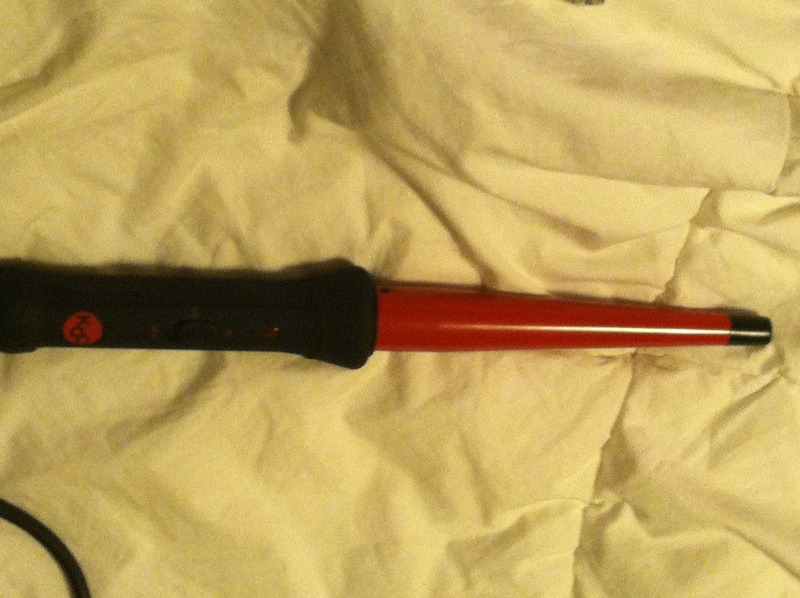 The end swivels, as you can see below. Rather than curling from the bottom to the top, you curl from the top to the bottom. It create fantastic curls that stay, without making your hair frizzy. If the iron can make my hair this curly, I am positive it can add curl to ANYONE'S hair! Flat Iron Experts will give you suggestions on the BEST irons, and at unbeatable prices! 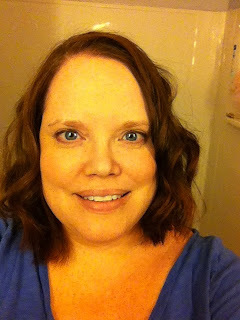 MamaBreak received a clipless curling iron to review here on MamaBreak. MamaBreak did not receive any other kind of compensation. As always our experiences and our opinions are our own. I could use a new curling iron. Your hair looks amazing. I love the no tangle cord on the curling iron. I will have to check that out. Wow! Your hair looks really nice like that! 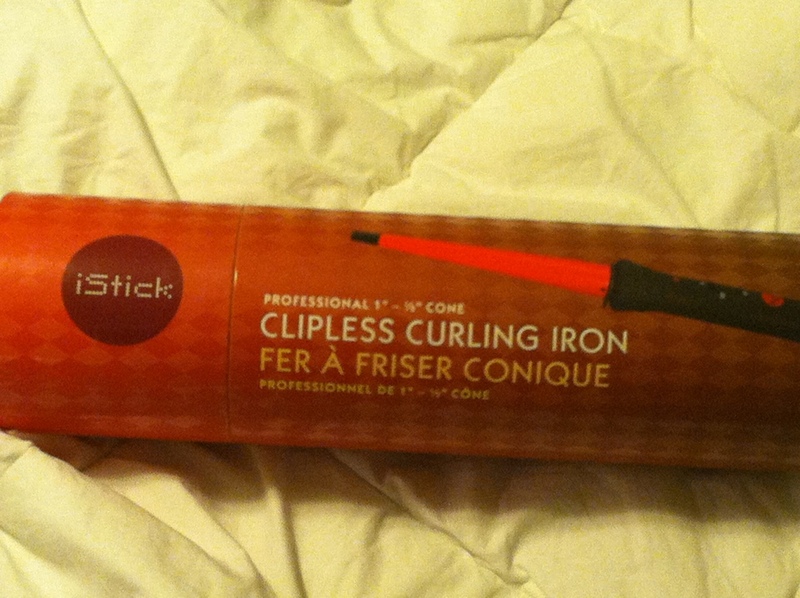 This looks like a great curling iron, and might be a great present for my husbands niece! She has the longest, straightest hair I have ever seen and wants it curly so badly! Thanks for the review and the idea! 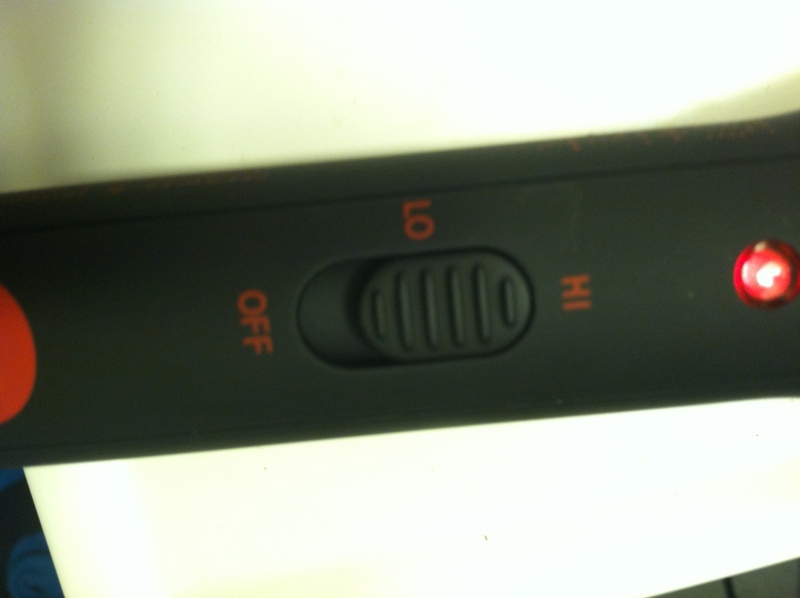 Excellent, love Flat Iron Experts! 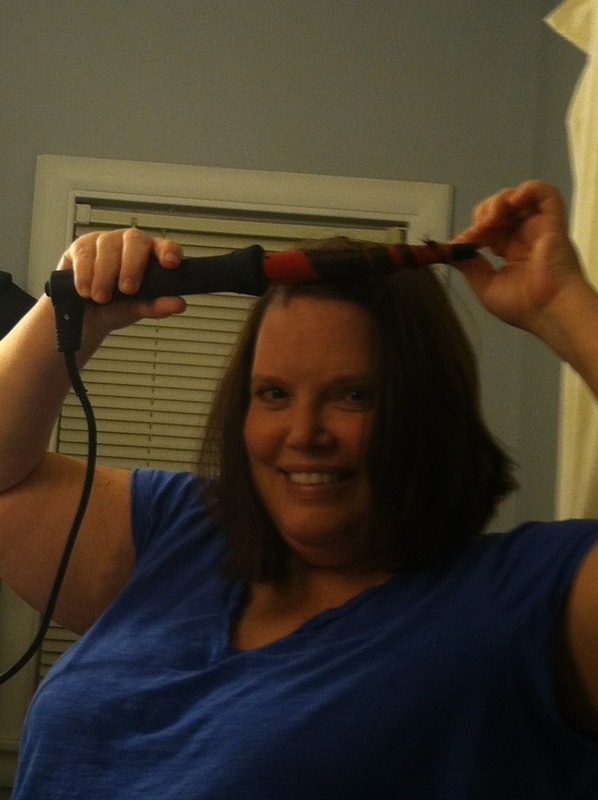 Great curling iron! That works great. 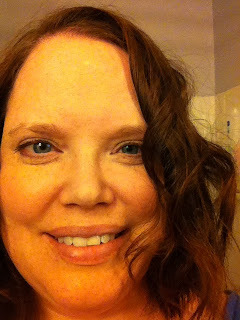 My daughter loves to try to curl her hair and the traditional curling iron does not do the trick. I will have to look at that.